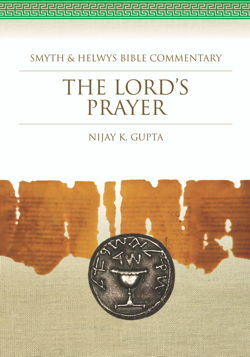 Smyth & Helwys is proud to announce a new supplement to the renowned Smyth & Helwys Bible Commentary series. Covering issues that cross books and testaments, this addition to the series will offer pastors, professors, and any student of the Bible guidance into the depths of these rich texts. Standing order subscribers will automatically receive these new volumes as they are published. As always, subscribers receive 25% off the retail price of each volume. We are sure that you will find the Smyth & Helwys Bible Commentary supplemental series to be a most valuable, insightful resource and a worthwhile addition to your personal or church library. As with all Smyth & Helwys titles, you do have 30 days to inspect your purchase. During this time you have the option of returning the volume in resalable condition for credit or for a full refund. Note: Returning a volume will result in the automatic cancellation of your Standing Order Plan.